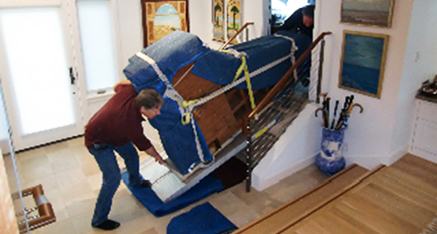 I have decades of professional piano moving experience. I don’t damage pianos, homes, or floors. I’m insured, licensed, have the proper equipment, and I have the best rates. You can rely on me to carefully move your piano. Contact me for an estimate.